Intrigued by DIY mason jar lights? Here’s the secret to a successful project: it’s not just about the looks. 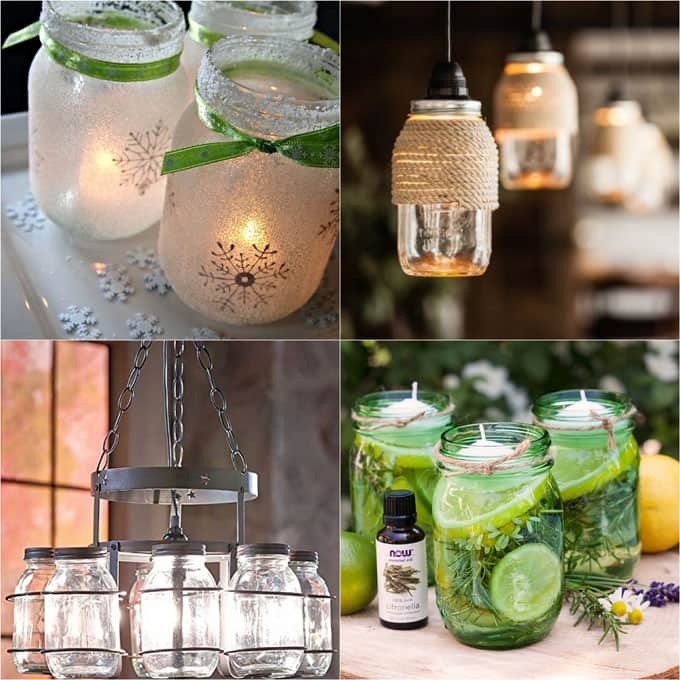 By selecting / creating the right elements for your mason jar light fixture or lantern, you will have a mason jar light that is not only beautiful, but also safe and long-lasting. Decorative mason jar lanterns lit by candles, string lights, etc, to provide ambiance lighting. 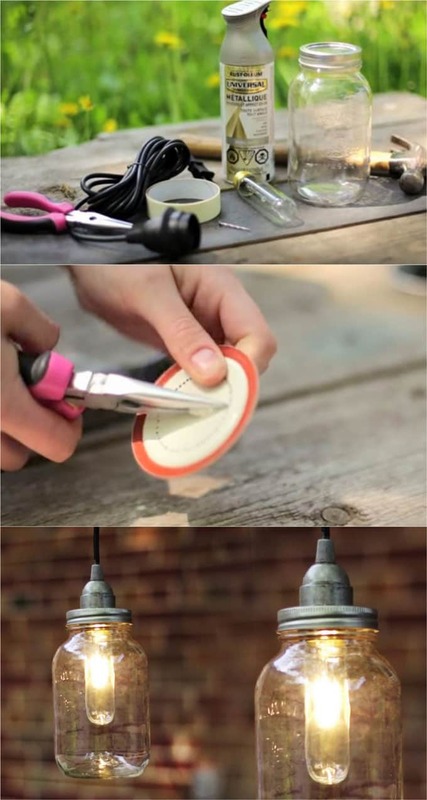 Let’s explore group one first: DIY mason jar light fixtures. Important: Safety first. Have professionals do the electrical wiring to ensure proper installation. Always choose good quality parts for your light fixtures. 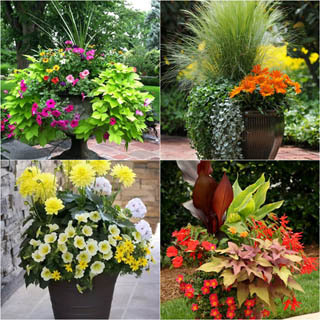 Choose low heat bulbs and incorporate as much ventilation as possible. 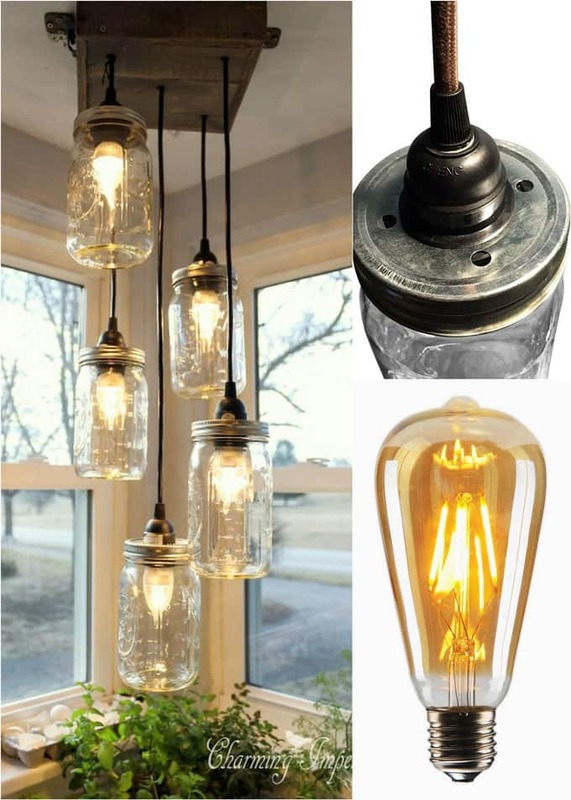 Combined with mason jar lids that have ventilation holes which you can purchase or drill them yourself, and some gorgeous pendant cords like these, you can make very beautiful and safe mason jar pendant lights! In this youtube tutorial by thesorrygirls ( see video below) , they shared a great way to cut out a hole in the mason jar lid and attach the pendant light socket to the mason jar. 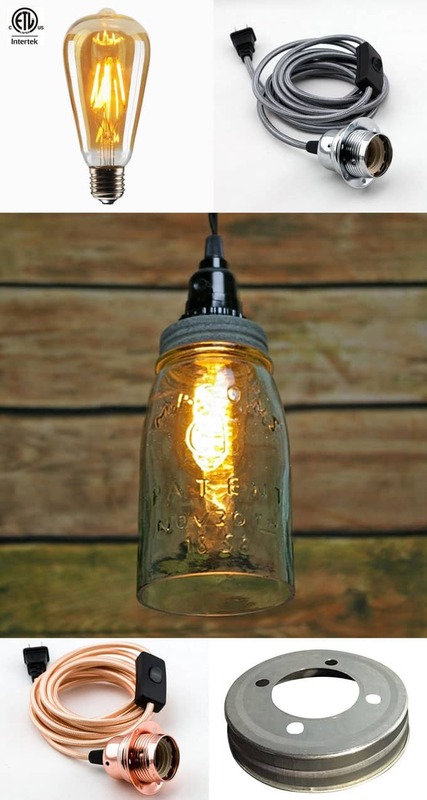 Such a great idea to spray paint the Ikea Hemma pendant cords and mason jar lids for a vintage look! They also created ventilation holes on the jar lids and used bulbs similar to these stylish LED light bulbs which are low heat. Now that we covered the basics such as LED light bulbs and mason jar lids that have ventilation holes to prevent overheating, it’s time to get creative here: wrapping the mason jars with some rope for a lovely hand-made vibe. 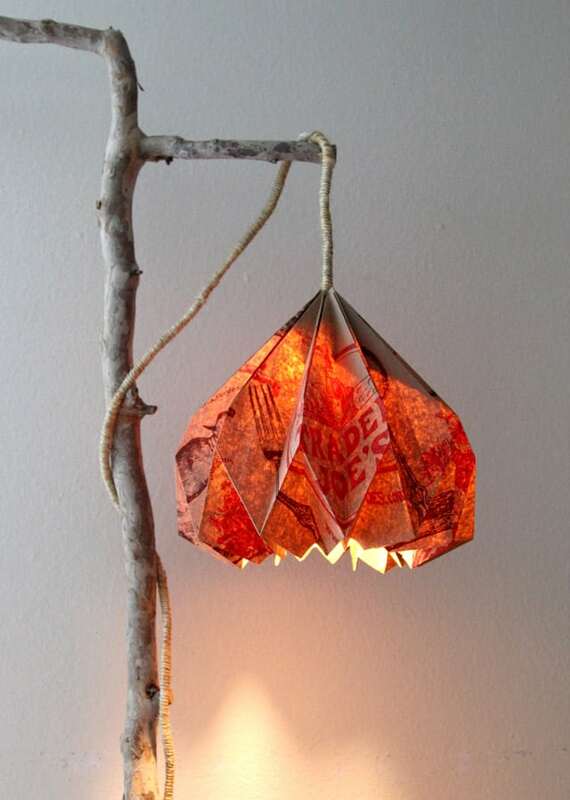 You may also love: Unique DIY origami paper lamp shade made from a grocery bag! Wonderful tutorial from Charming Imperfections on how to make a mason jar chandelier with multiple Ikea Hemma pendant cords and pallet wood! I love the fact that she used LED light bulbs ! I would also add mason jar lids that have ventilation holes to prevent overheating! Make a beautiful mason jar chandelier in minutes using this really affordable wrought iron canning jar chandelier frame! All you have to do is add 8 mason jars around this frame, and a light bulb in the center. You can also use colored mason jars like these with the chandelier frame, or make your own tinted mason jars, see number 22 & 23. Hack a hanging pot rack to build this mason jar chandelier. If you want a simple version, Beth at Unskinny Boppy hacked a ladder to create an outdoor mason jar chandelier! You can add some mason jar wire handles to create enchanting lanterns. Make them easily using clothes hangers in this hanging mason jar lanterns tutorial. 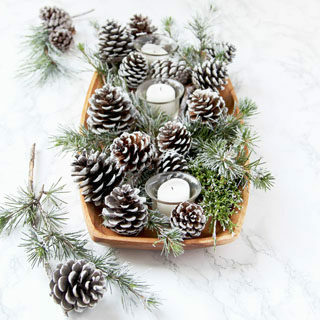 Add tealights or string lights like Robin at All Things Heart and Home did! Make beautiful mason jar oil lanterns using vegetable oil and water, tutorial here. 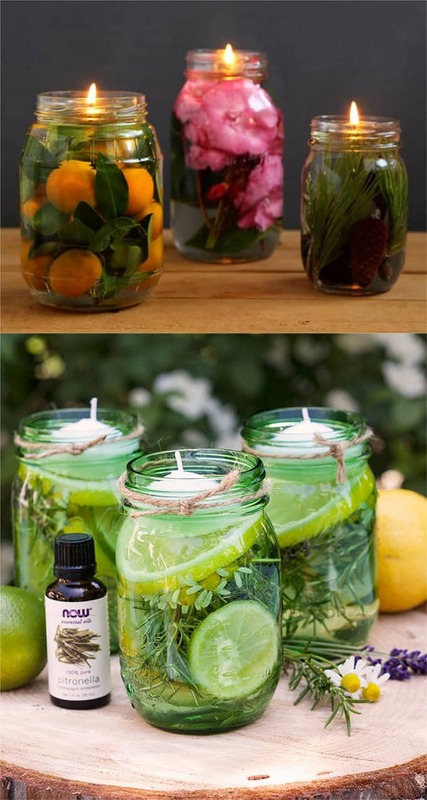 Another variation is to use candles and herbs to make summer citronella candles. 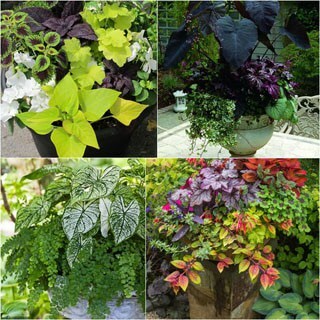 Get our weekly newsletter! Join 50,000+ members! I love mason jar lights! 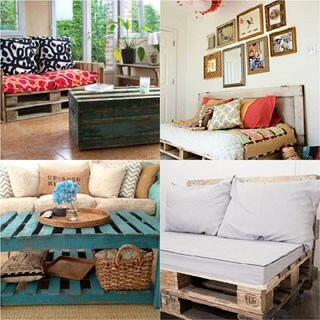 I don’t think I’m handy enough to do this by myself though lol they look so great! All of these are so cute! I love the rustic feel mason jars have in regards to lighting! I saw these at a store just last week and I thought they were so pretty! You just gave us our next project! We seem unable to get rid of mason jars so we have an over supply lol! I love all of these. Pinning for later. 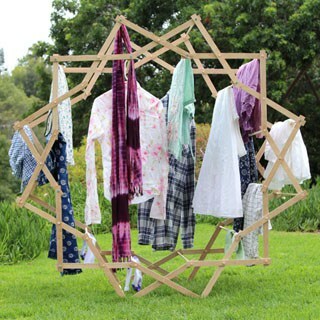 These would be great in our laundry room. These are such cute ideas! I’d totally put one of these in our patio! I love everything I see here but can totally see doing the oil lights. I adore those. When I started to write down the ones I love, I thought oh thats cute, but honestly, I love every single one. I think I am going to start with the rope wrapped project! Omg such a cute idea for like an outdoor porch area! I love the tutorial of making the mason jar light! (the rope spun around gives it a nice rustic look which I love!) I love all your clever ideas and I can’t wait to try them ; ) thanks! 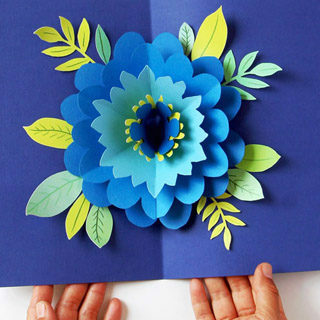 Oh my gosh this has to be one of the best DIY projects I’ve seen in a long time. 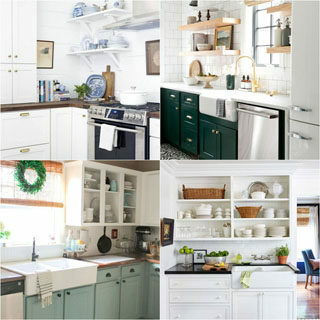 I’m going to save this link because I plan to make one of the lightings for my dining room, thank you! I’ve pinned this, I’d like to try and make the hanging lanterns! What a cool idea!! I am going to try it! I love all of these! I am definitely going to do the edison bulb one! I love creativity like this! They all look so incredible and don’t seem that hard to do yourself. 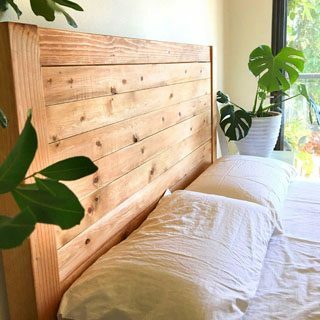 Such a fantastic diy project. I have a mason jar obsession! 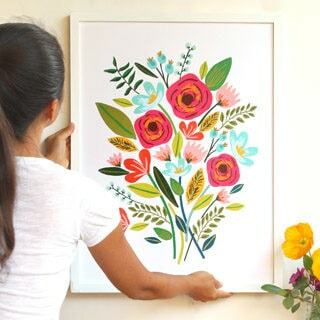 Love some of these ideas and they’re easy enough for the DIY challenged like myself. The first hanging light fixture is absolutely gorgeous! And the mason jar with the lemons, lime, and rosemary is awesome! 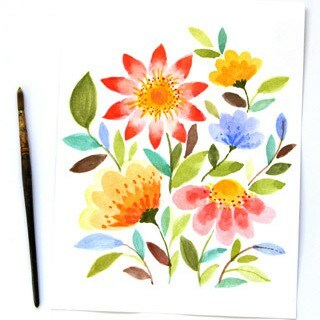 This is something I think I want to do for my upcoming get-together!!! Thanks for this idea! Absolutely love all the great ideas. What is the ring made of used in this chandelier? Can I purchase one somewhere? I am interested in making a cascading chandelier, but I cannot find information about the holed-ring used to separate the cords as seen in steps 5&6. Does anyone know if the ring can be purchased, or if it’s made out of wood? hi, i think the ring is made out of 1/2″ thick (or thicker) plywood. hope that helps! Weekly creative newsletter: join over 50,000 subscribers!